Factory - Shining World Health Care Co., Ltd. Throughout the years, Shining World Health Co. Ltd had invested heavily in production facilities; we are producing a high percentage of our products in our own factory located inTaiwan. Taking this one line production advantages, we are able to have more quality controls over our products, more cost effective and able to monitor our products at any stages during production. Potential capacity can be tripled within 6 months as vacant building space can be used for expansion. Shining World Health Care Co., Ltd. (Shinmed) creates efficiency manufacturing for the medical device industry, helping clients to increase sales, lower operating costs and improve return on investment. 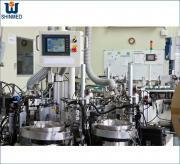 In addition, Shinmed optimize manufacturing equipment, factory productivity and enterprise efficiency. 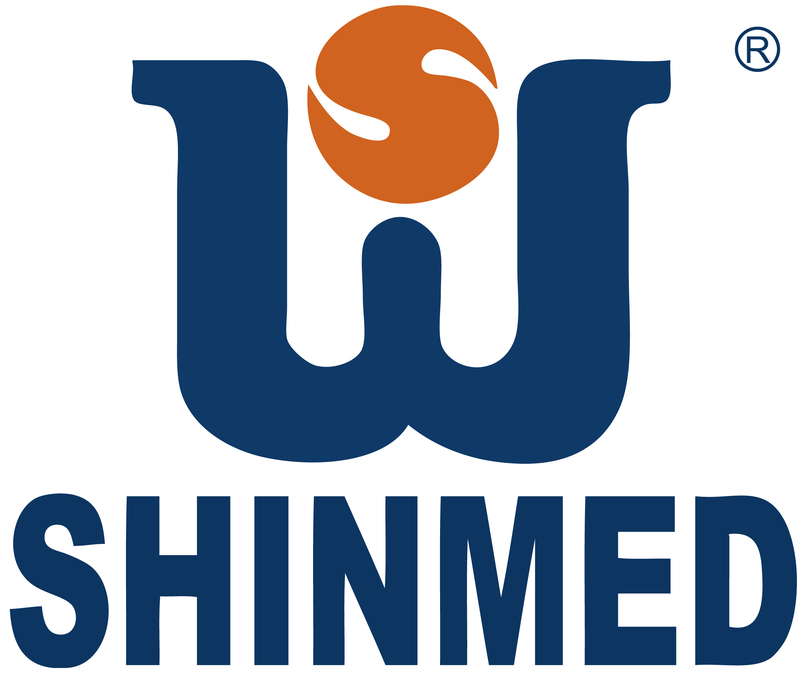 Shinmed solutions enable customers to bring products to market with greater speed and profitability. No. 22, Lane 116, Wugong 2nd. Rd., Wugu Dist., New Taipei City, 248, Taiwan, R.O.C.